How will you access essential services and information when you move to Turkey? Although it’s easy to get swept away daydreaming about life in the Turkish sunshine, there are some basics you need to take care of before you can order that pina colada! It’s important to understand how to access the services that you’re used to back in the UK, so here we run through some of the essentials. If your child seems anxious about the move, we recommend involving them in the school selection process. Many schools now have fantastic websites where your kids can read up on the activities they’ll be able to enjoy and the clubs they’ll be able to join when they arrive. If you’re planning on enjoying a long and healthy life in your Turkish property, it’s important to consider your healthcare needs. Healthcare in Turkey is traditionally better in the larger cities, but over the last few years expat-friendly locations like Ankara, Antalya, and Izmir have welcomed many qualified, multi-lingual healthcare professionals who will be helpful in most scenarios. 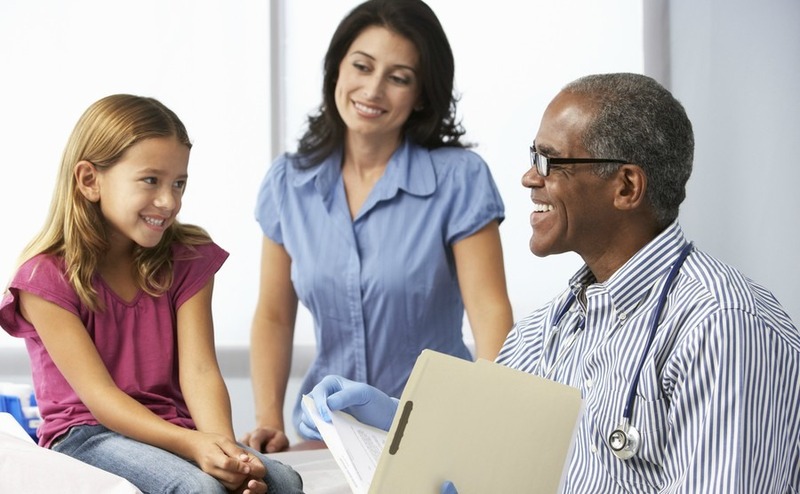 To ensure the healthcare you and your family have access to is of a standard you’re happy with, we recommend considering a private healthcare insurance policy. TOP TIP: If you have specific medical needs, which require you to be close to a medical facility, you will need to factor this in to your property search. If you require a particular prescription, it often makes sense for those spending extended periods in Turkey to stock up back home, as pharmacies in Turkey tend to be less well stocked than those in the UK. In the case of emergency, call 112. 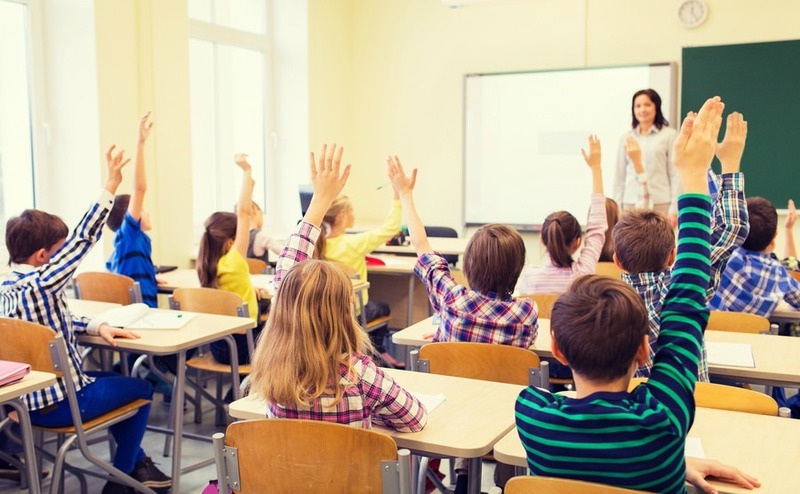 If you are relocating with your children, it’s important to find a school that allows them to continue with a high standard of education. In Istanbul there are a number of international schools, but elsewhere options might not be as easy to integrate into, especially in more rural areas. You will need to factor this into your decision when deciding where to live. Where possible you should aim to minimise further disruption to your children by scheduling your move to coincide with the start of the new school term. If your child seems anxious about the move, we recommend involving them in the school selection process. Many schools now have fantastic websites where your kids can read up on the activities they’ll be able to enjoy and the clubs they’ll be able to join when they arrive. Generally speaking, Turkey’s infrastructure of roads, rail and airports makes it very easy to get from A to B. Things do tend to deteriorate a little in more rural or mountainous areas where there is less traffic. In Turkey, you will be driving on the right. If you’re more a fan of public transport, things will be easy to navigate. Most towns and cities operate bus routes, and there are underground services in locations including Ankara, Bursa, Izmir, and Istanbul. Antalya and Istanbul also boast tramlines. Cross-country trains are available, although coaches are typically quicker and more comfortable. There are a number of airports around Turkey operating internal and international flights. If you plan on visiting the UK frequently, it makes sense to choose to buy in a location that isn’t too far away from a well-connected international airport. If you’re planning on emigrating, or sending a lot of your current belongings to Turkey, we recommend seeking the services of removals companies six months before your move, as good companies get booked up early. Seek out at least three quotes to ensure you secure a competitive price. Employing a removals company will reduce much of the hassle involved in packing up your home, as in many instances they are happy to pack up and unpack at other end. Just be careful who is driving away with all your earthly possessions, we would recommend choosing a member of the British Association of Removers (BAR) or the International Association of Movers (IAM). As your belongings will likely to transported by sea, always check what insurance is included in the policy. 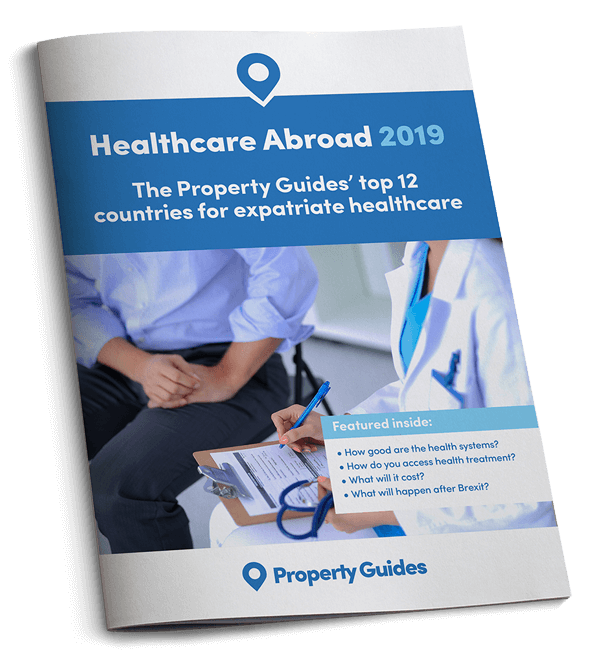 You can read more about healthcare, education, transport and travel, and transporting your belongings to Turkey in our Turkey Buying Guide. Download your free copy today.